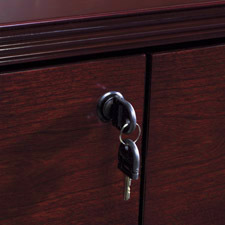 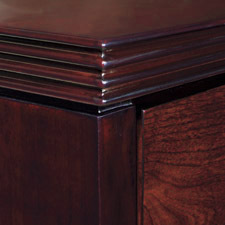 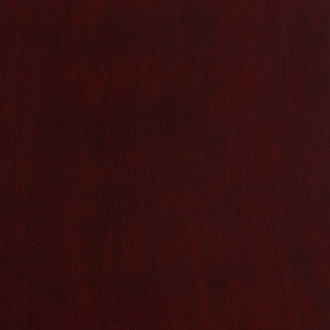 File/File Credenza Pedestal, Mahogany Finish on Walnut or Light Cherry Finish on Cherry Wood Wood Veneer. 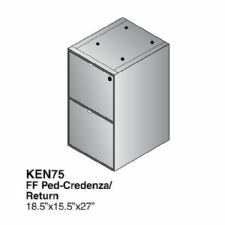 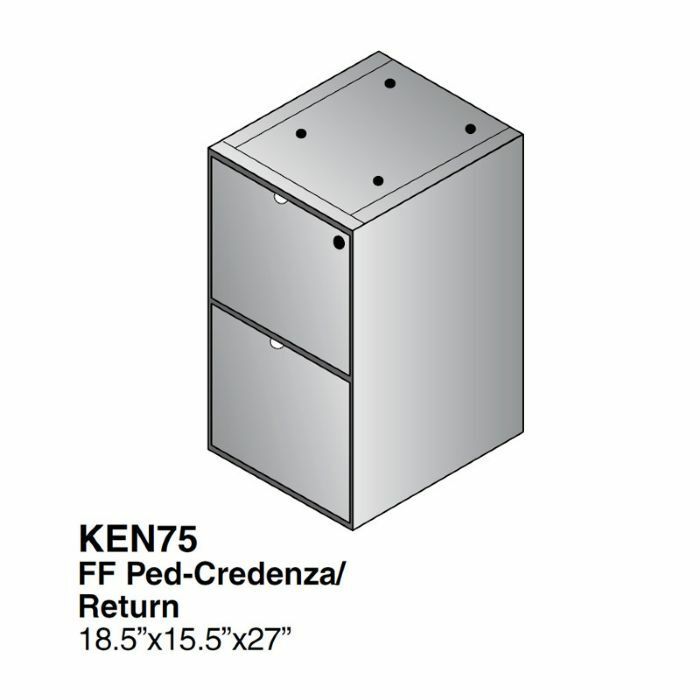 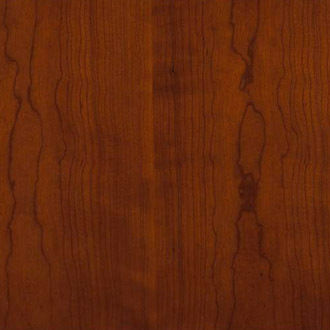 NOTE: PEDESTAL IS FOR USE IN A CREDENZA OR RETURN AS THE FULL SIZE PEDESTALS (KEN-65 & KEN-74) ARE TOO BIG TO FIT. 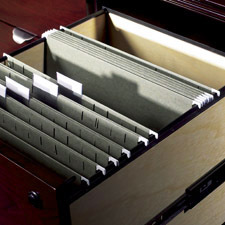 Dimensions: .......... 15.5" x 18" x 27"